The G150 is the updated version of the G100, it goes faster and further than its predecessor, in an enlarged cabin. Indeed, the cabin is 12-in wider than the G100, and its wide-oval cross-section makes available more usable head and shoulder room than some larger midsize jets having circular fuselages. 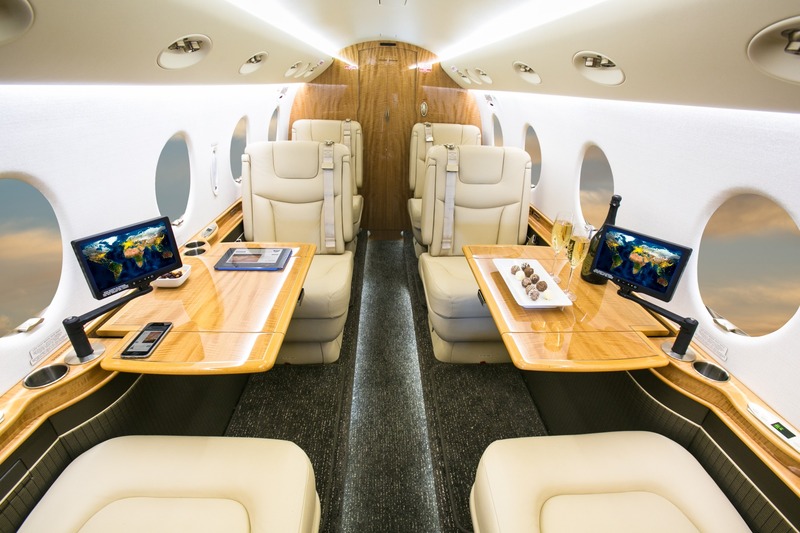 The 521 cubic feet interior of the G150 holds seven passengers, in its typical configuration. There is a 55-cu.-ft. aft external baggage compartment and another 25 cu. ft. of internal luggage storage. 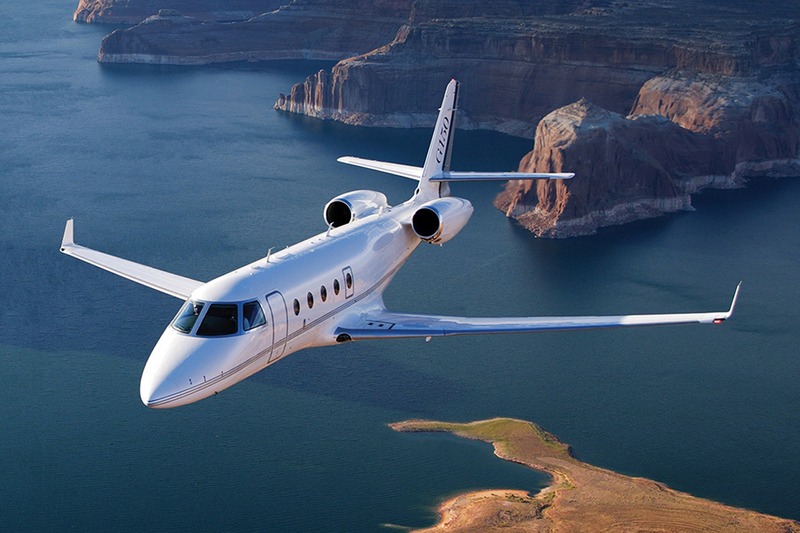 The G150, powered by two Honeywell TFE731-40AR engines, is one of the fastest and most cost-effective mid-light business jets. It can reach 880 km/h and range 5533 km.